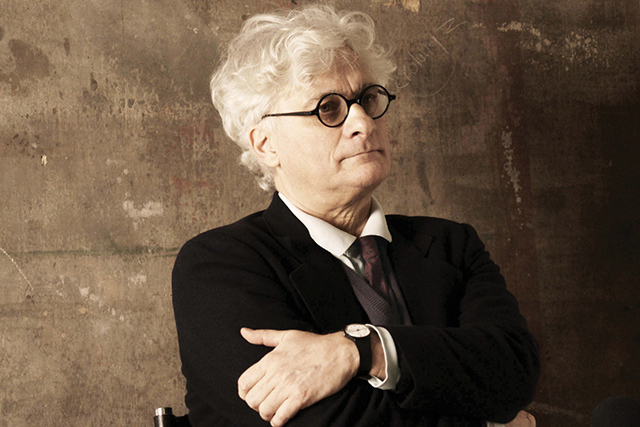 Franco “Bifo” Berardi was the founder of the pirate radio station Radio Alice in 1976. 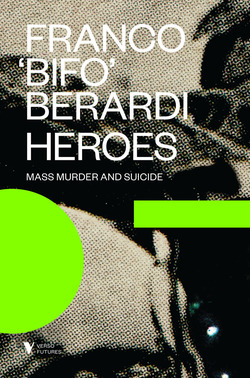 One of the most prominent members of the Italian movement Autonomia, Berardi worked closely with the French psychoanalyst Félix Guattari throughout the 1980s. 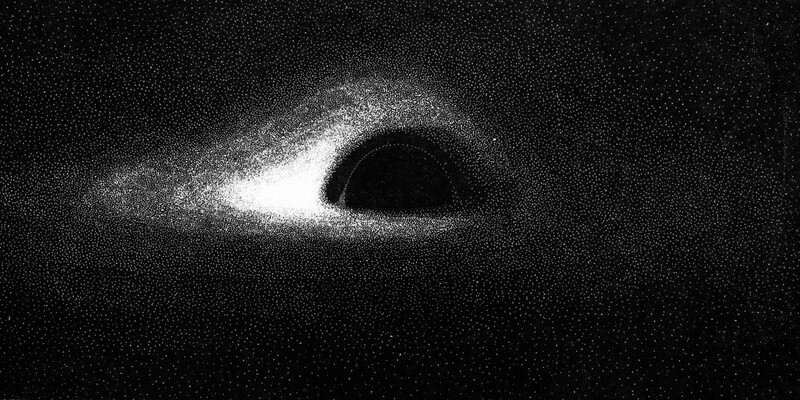 Since the early 1990s, much of his theoretical work has focused on the relationship between psychopathology, information technology and capitalism. His latest books in English are And: Phenomenology of the End, Heroes: Mass Murder and Suicide, and The Uprising: On Poetry and Finance. 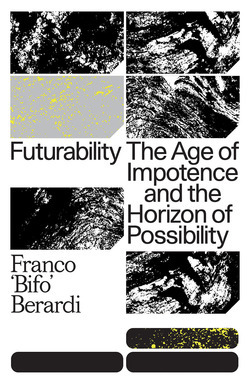 In this extract from the introduction to Futurability: The Age of Impotence and the Horizon of Possibility, Franco ‘Bifo’ Berardi claims that chaos can be a catalyst for change.